We are a clan of highly certified Magento developers who are focussed on revamping ecommerce solutions and upgrading them to mcommerce. We don't just build shopping websites and applications, we build credible relationship with our customers for long haul. Get Mobile Apps that are faster, easier, more intuitive, convenient, and have more features to engage with customers, like push messages. We offer over 50+ features that turn your Magento App into an effective Business tool. Get an award-winning app experience that is proven to increase the customer retention and conversions. Build your Mobile App to serve the ever changing needs of the shoppers and turn them into loyal brand-fans. 50 FREE features with Magento Mobile Shop from increased revenue, chic and user friendly design to several payment gateways, brilliant features available for free in Magento Mobile Shop. 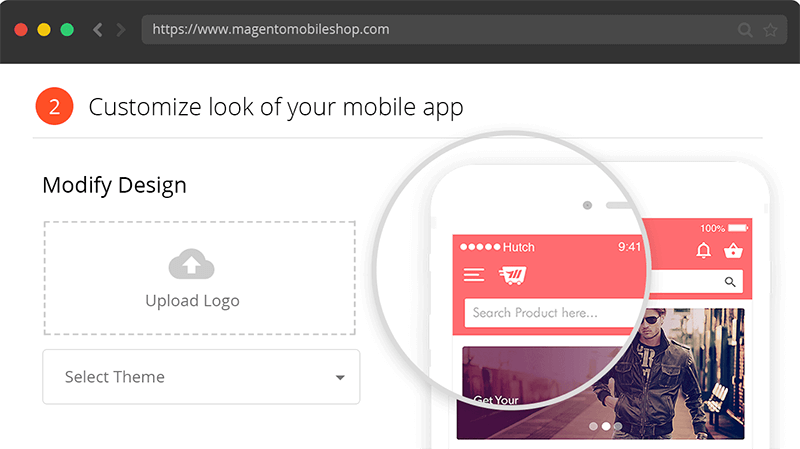 With Magento Mobile Shop, you get high-definition app designs to choose from so that your app is stunningly brilliant and easy to use by customers. 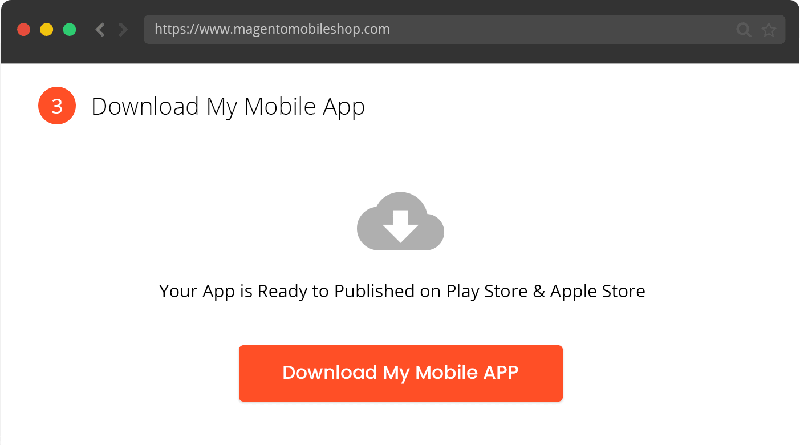 Deep linking of app via Magento Mobile Shop helps double your sales significantly by showcasing the most relevant and trending products in the app. With Magento Mobile Shop, you can now focus on global audience - courtesy the multilanguage feature which multiplies your online store. Magento Mobile Shop helps in locating your store conveniently apart from exploring other stores, addresses and facilities near you easily. With the provision of multiple currencies, you can reach out to mass audience conveniently and increase your business globally. Give your customers the ease of paying safely by integrating several secure payment gateways in your app through Magento Mobile Shop. 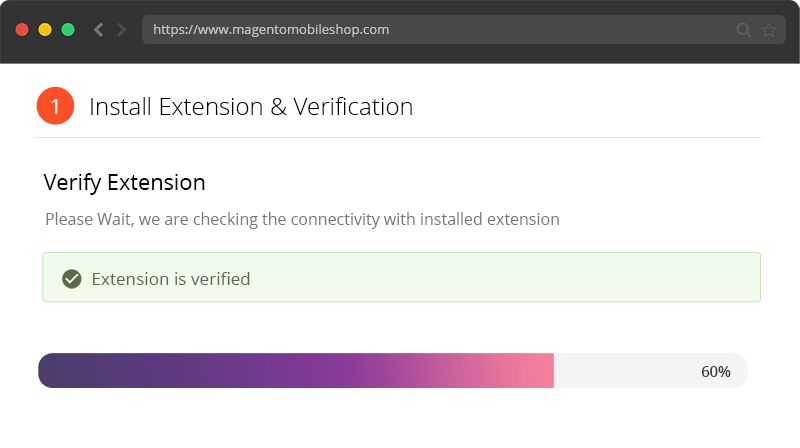 How Magento Mobile Shop Works? 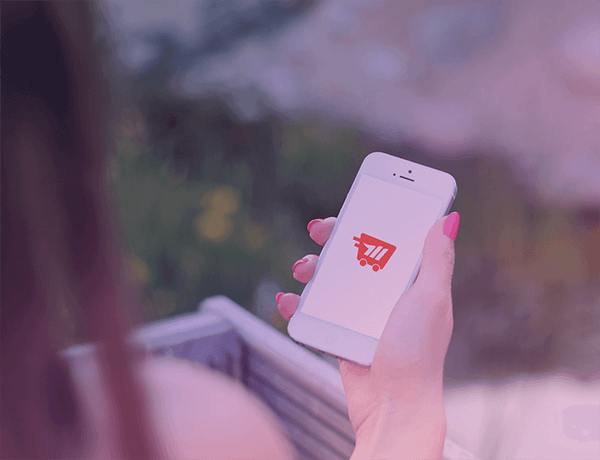 Customized Magento Mobile App is just a few clicks away. Discover many features you can use. View cart “Small Business” has been added to your cart.